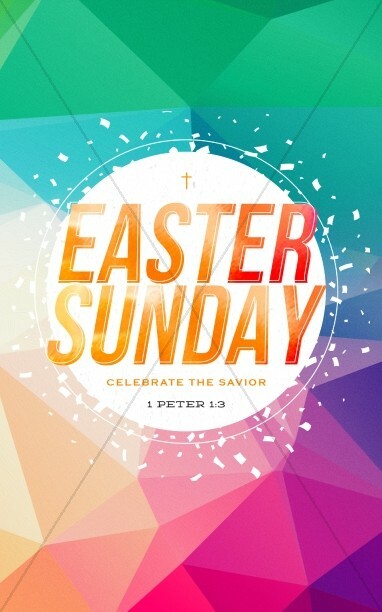 Easter is the most significant religious day in the Christian calendar. 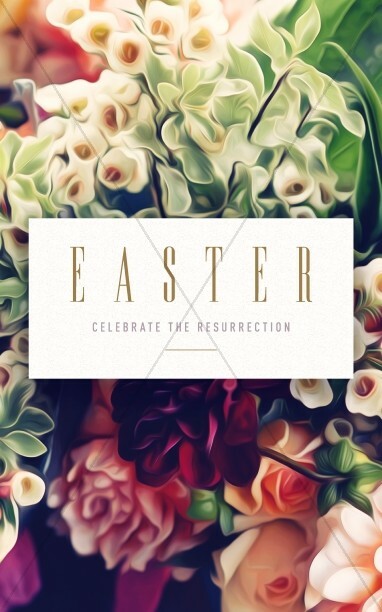 Easter Sunday, also known as Resurrection Sunday, marks the day in which Jesus rose from the grave. 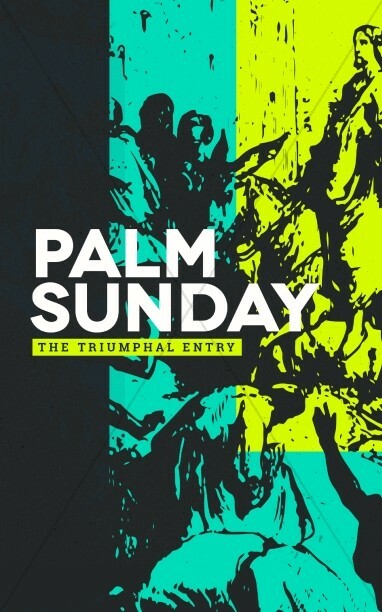 Following Palm Sunday, Jesus’ triumphant entry into Jerusalem, Easter day marks his resurrection from the dead. 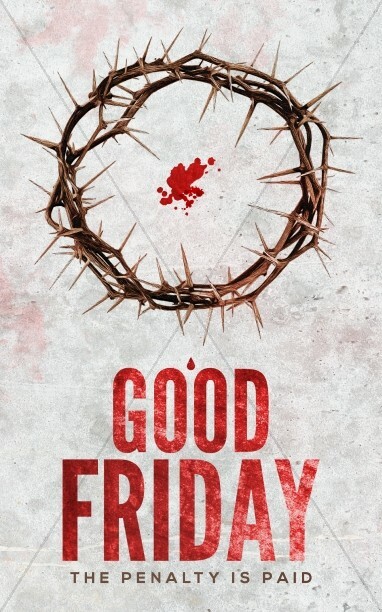 His sacrifice in the crucifixion is not the end of the story, however. 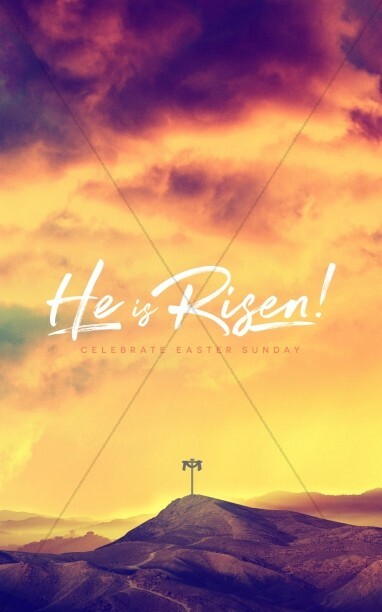 The tomb could not keep him. 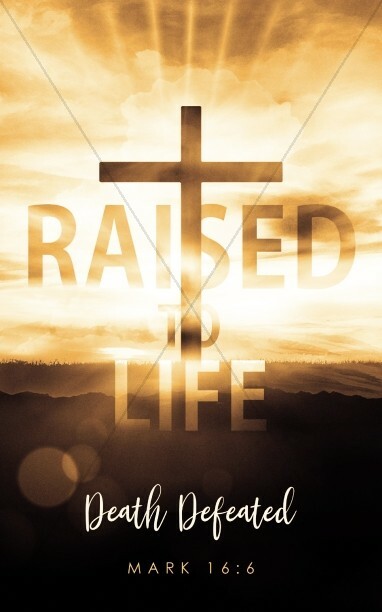 Now he lives! 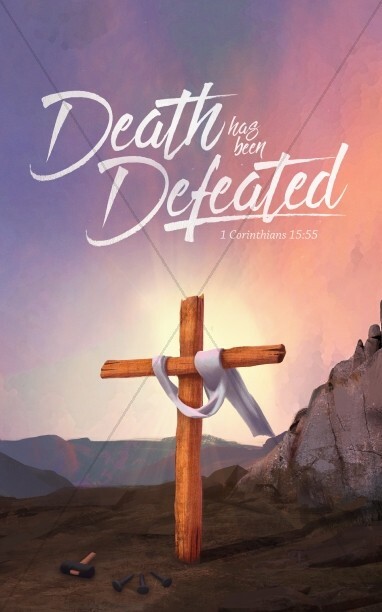 Of all the times of year to use church bulletin covers that convey the joy of the risen Lord, this is the one. 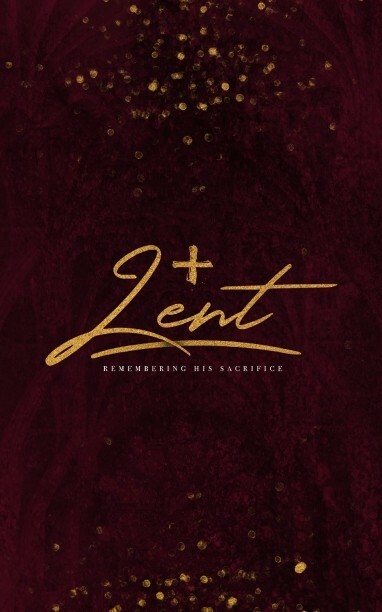 Each of the church programs in this expansive collection uses imagery that communicates life, joy, and the significance of the passion. 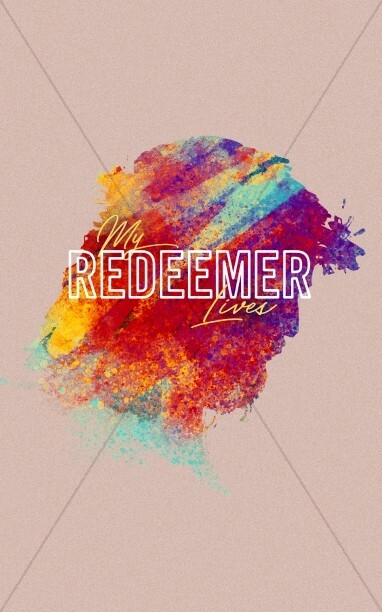 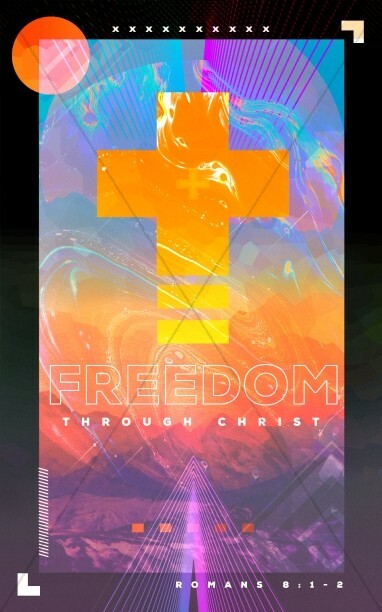 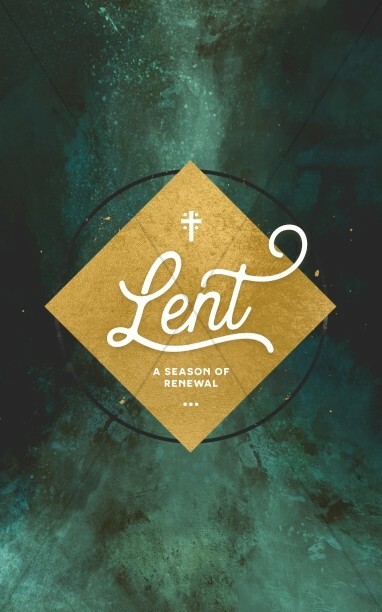 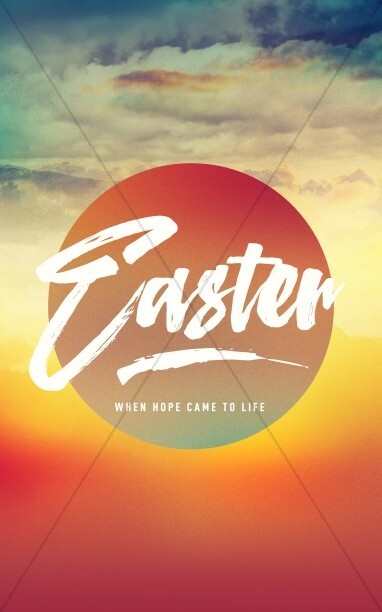 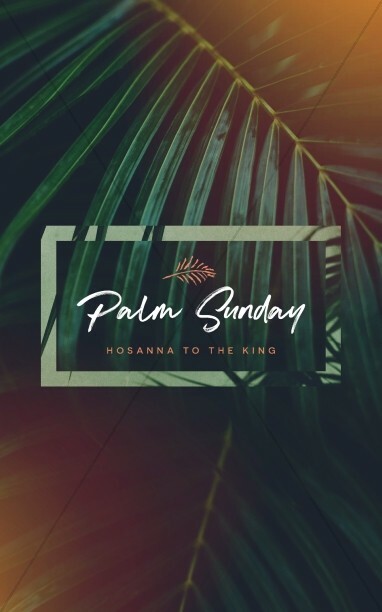 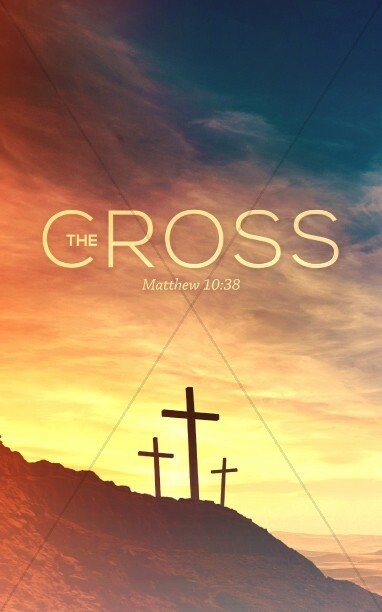 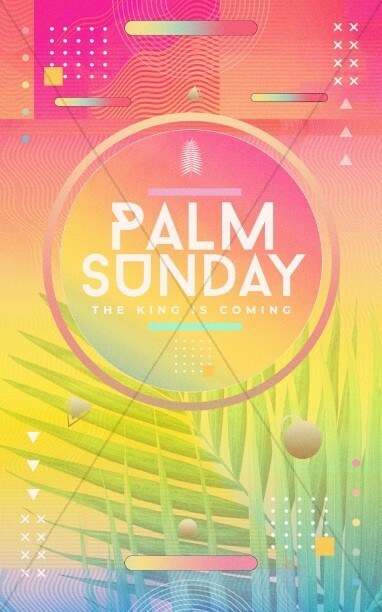 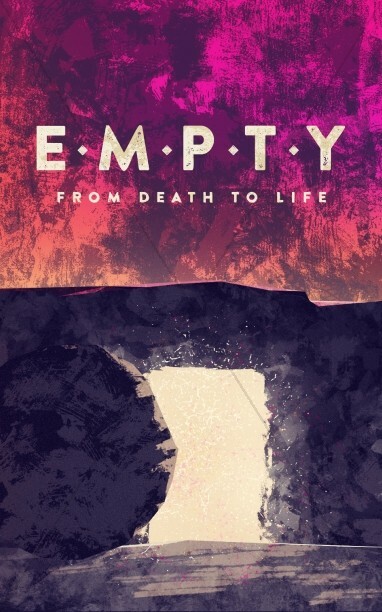 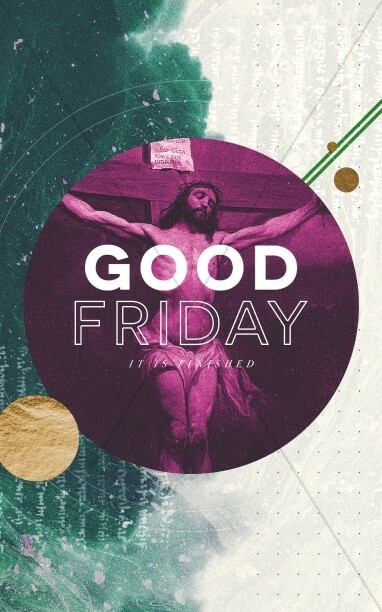 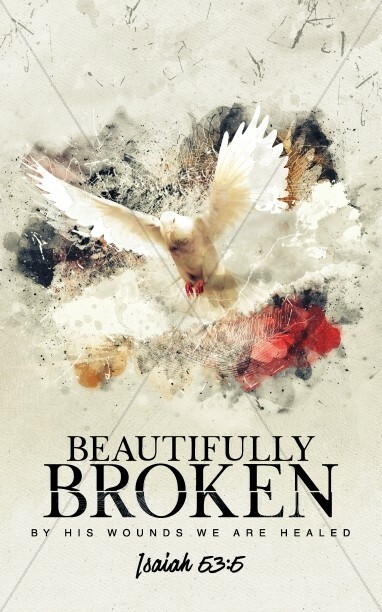 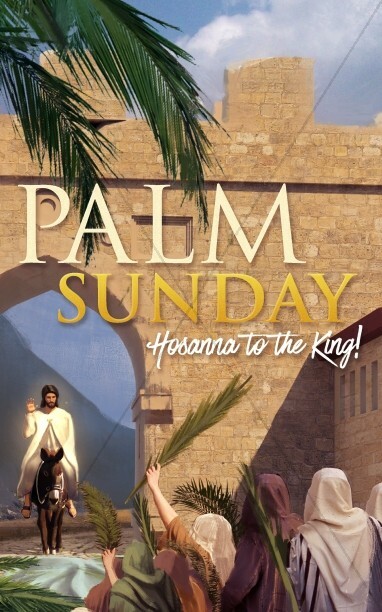 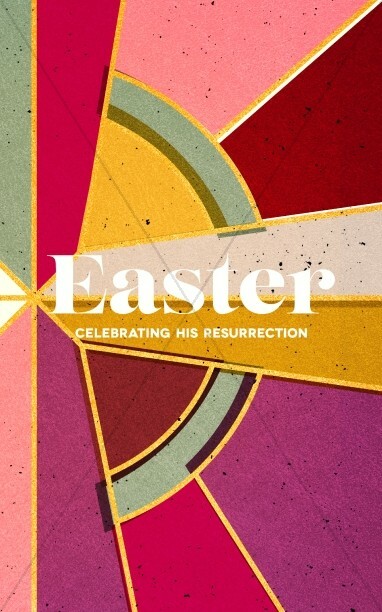 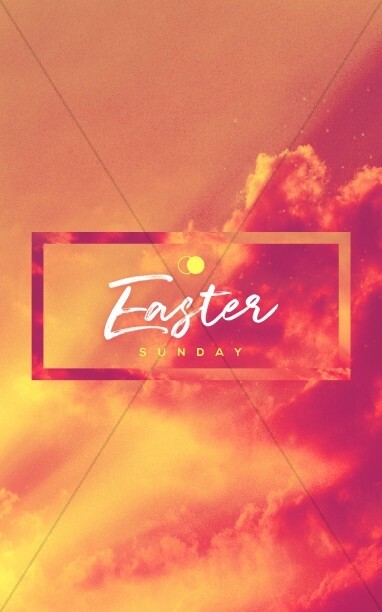 Many program covers coordinate perfectly with Easter PowerPoints, and palm Sunday sermon themes. 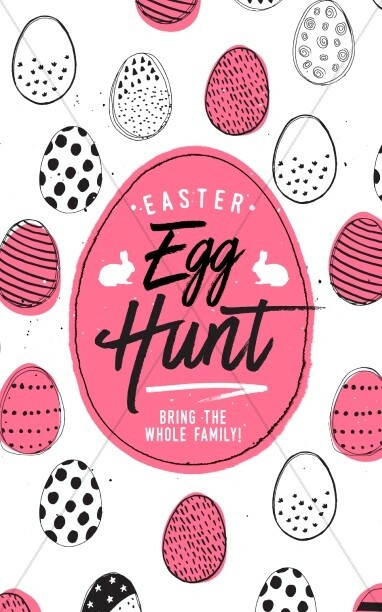 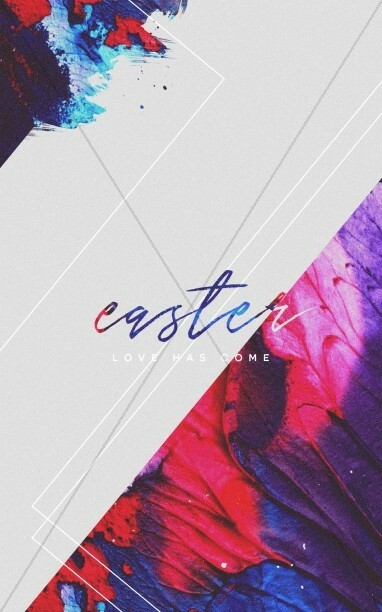 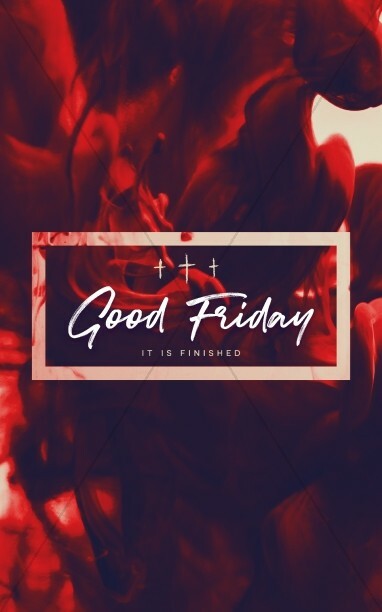 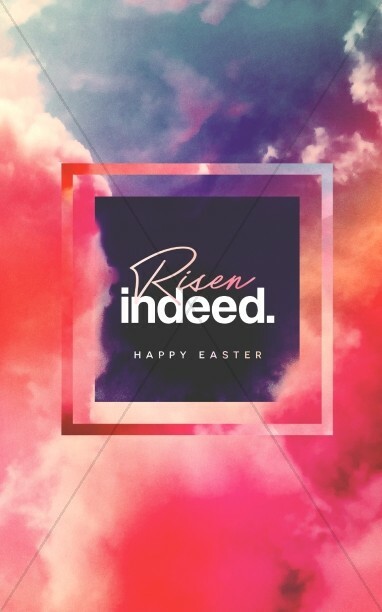 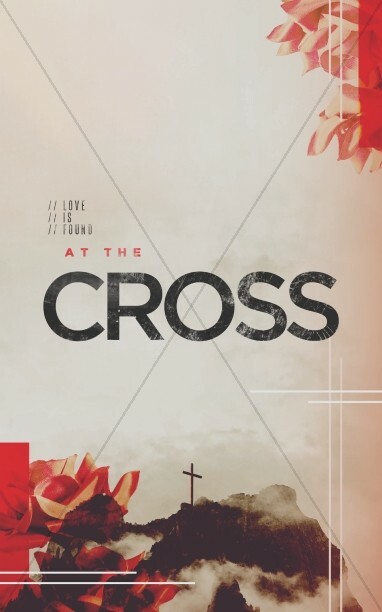 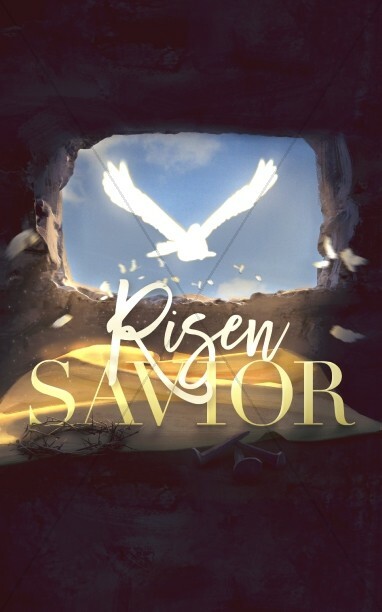 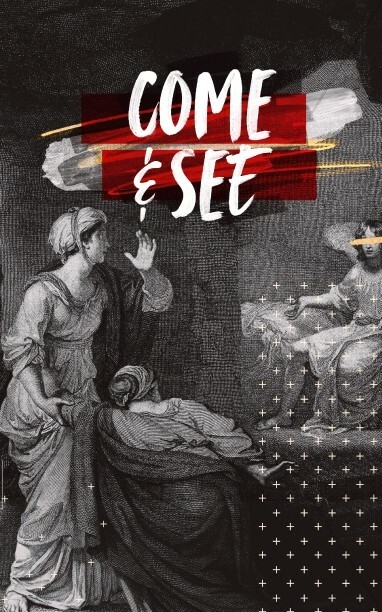 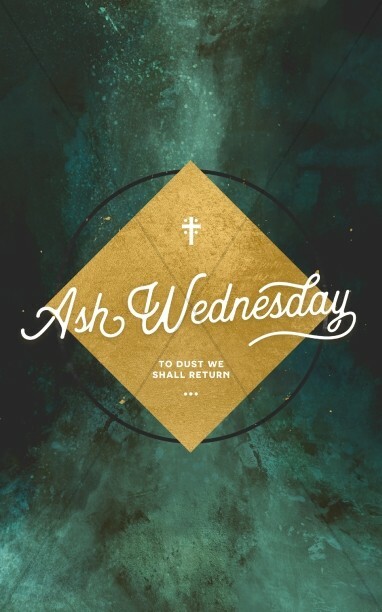 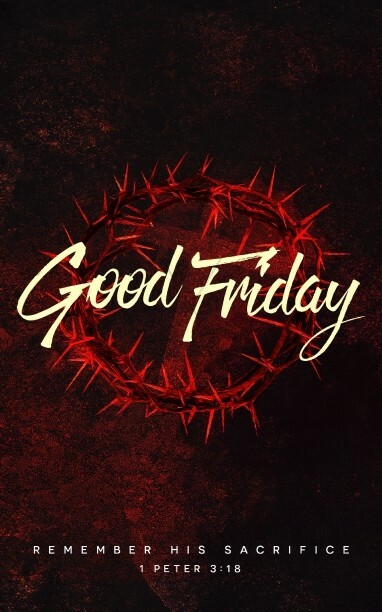 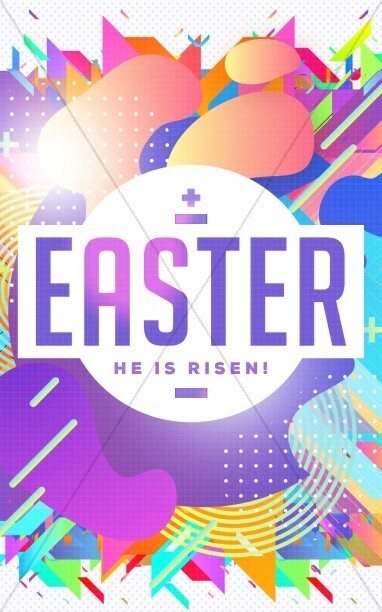 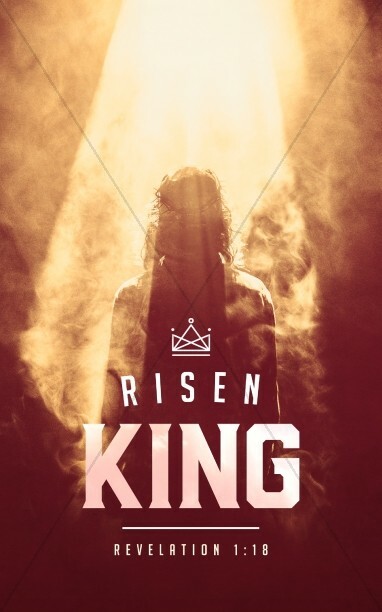 Others take the Christian Easter themes of the cross, the Passover, and other relevant themes to present an Easter worship atmosphere that is both fitting and memorable.